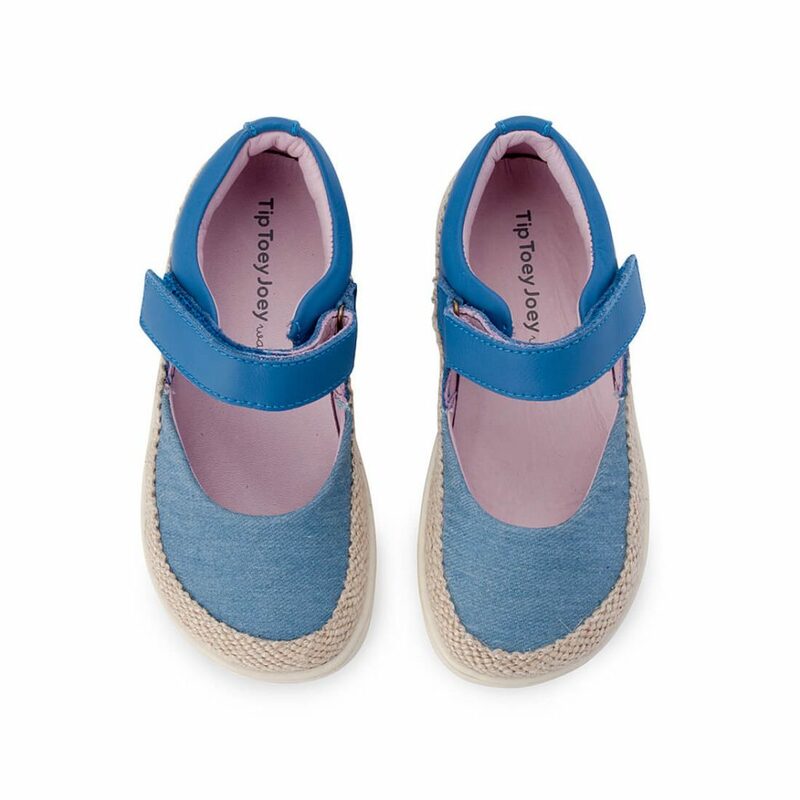 Great for the beach, Little Seaside is a cute denim espadrille shoe suitable for toddlers 2 years or older. 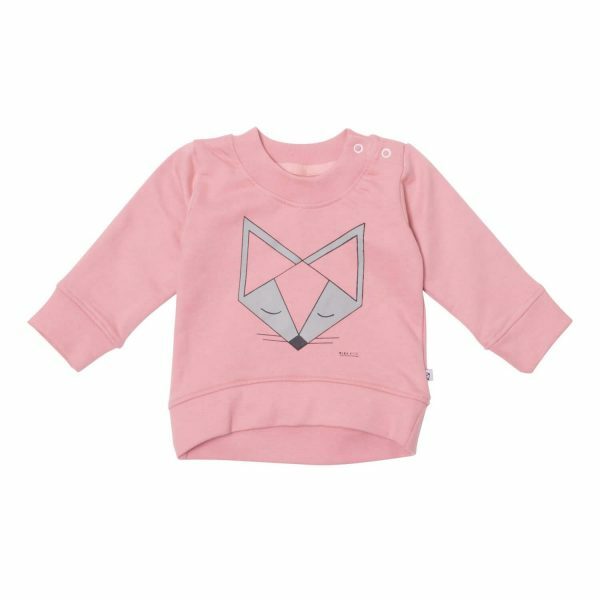 It’s a great choice for the warmer months, paired back with breezy dresses or colourful shorts. It combines leather, canvas & espadrille side detailing. These Tip Toey Joey Little Seaside closed toe espadrilles are a good choice for warm weather. 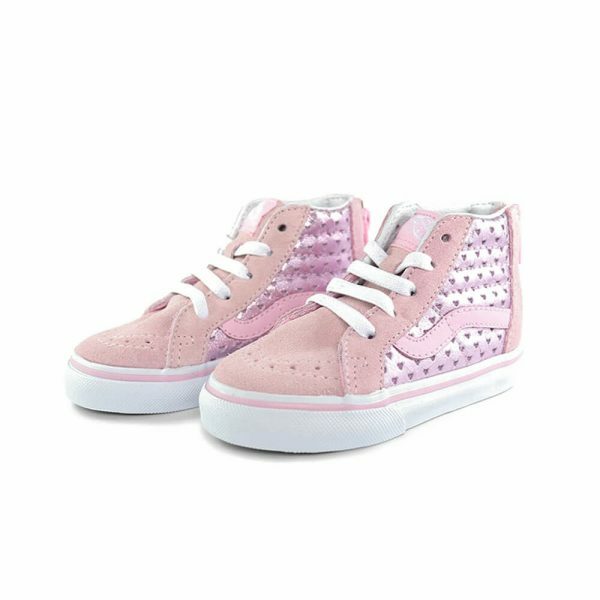 Designed with quality materials including a full leather inner & combination of leather/canvas/espadrille upper, these shoes will allow little feet to breathe and avoid excess perspiration or blisters. 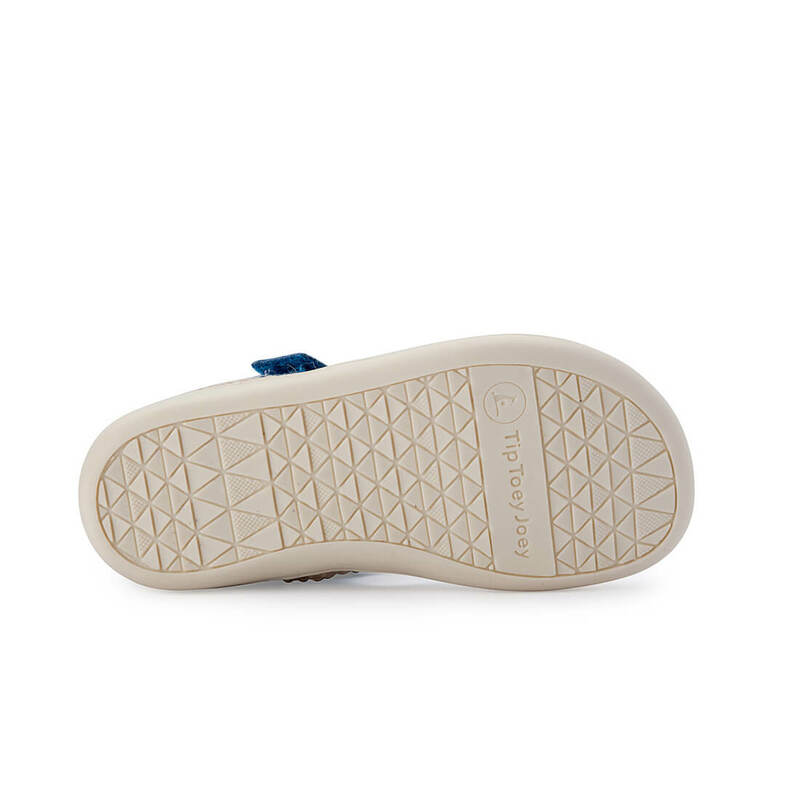 They are a lightweight active style with an outer rubber grip sole. Wipe these clean with a damp cloth. The blue/denim/straw combination makes them look breezy, Summery and beachy!